Aloha! 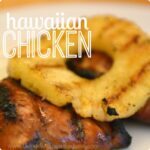 This delicious Hawaiian chicken literally comes together in just minutes with just a few easy ingredients. Better yet, it is freezer AND grill friendly. What more do you need for a perfectly effortless summertime meal? 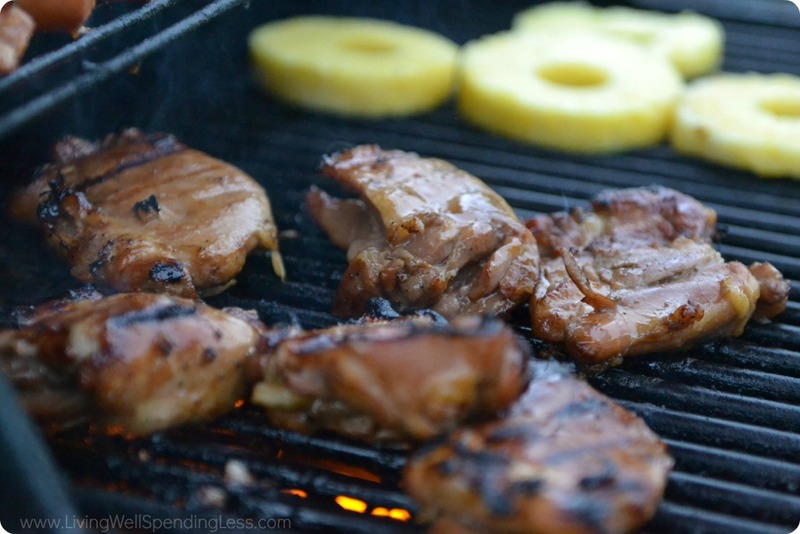 You can use any type of chicken but my family much prefers the boneless, skinless chicken thighs, which are a darker, juicier meat and also tend to be cheaper than the boneless skinless breasts. 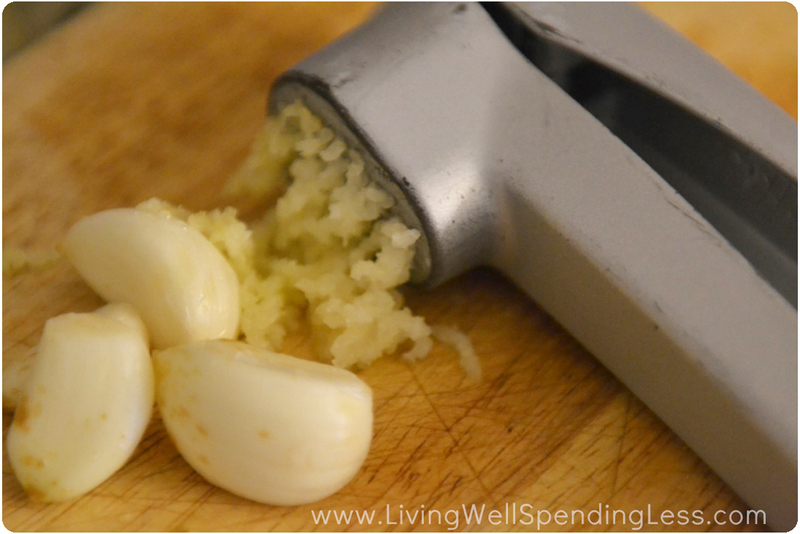 Step 2: Mince or crush garlic in garlic press. 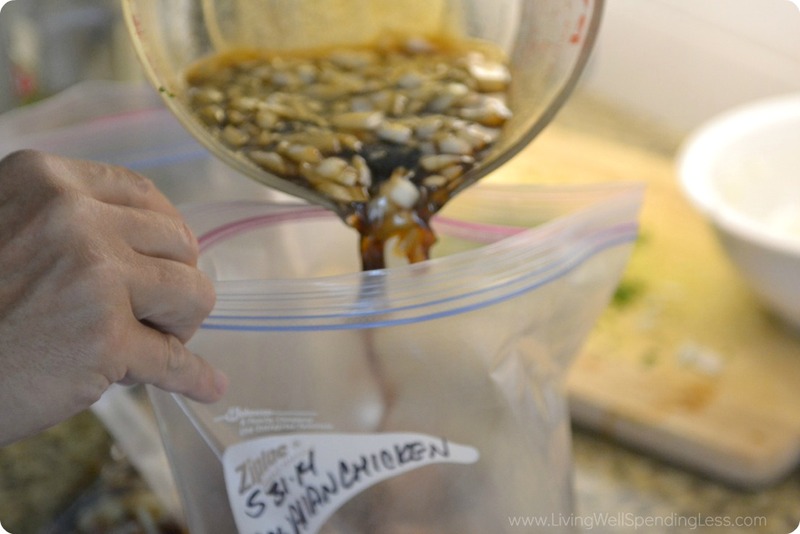 Step 4: Divide chicken into two bags of marinade; let marinate for at least 30 minutes or longer, or press out air from bag and freeze. Step 5: Thaw if frozen. Grill 6-8 minutes per side, basting with additional marinade, if desired. 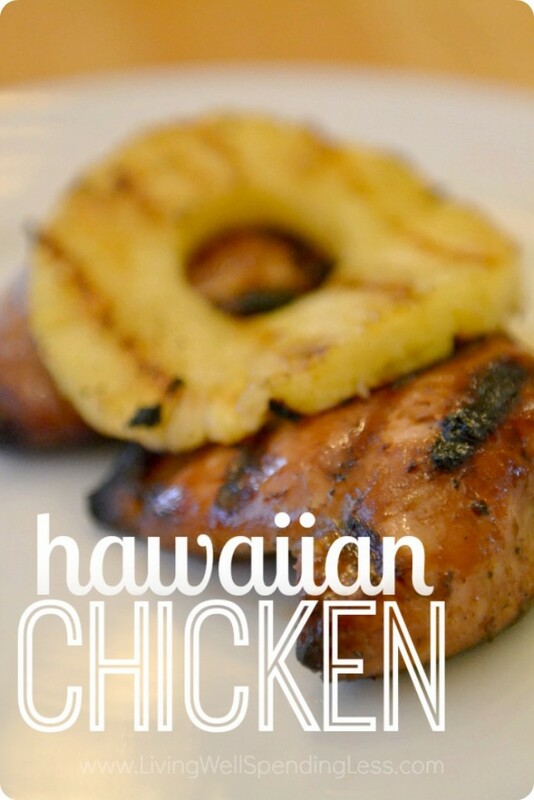 Bring the taste of the island home with this super easy freezer friendly chicken recipe! 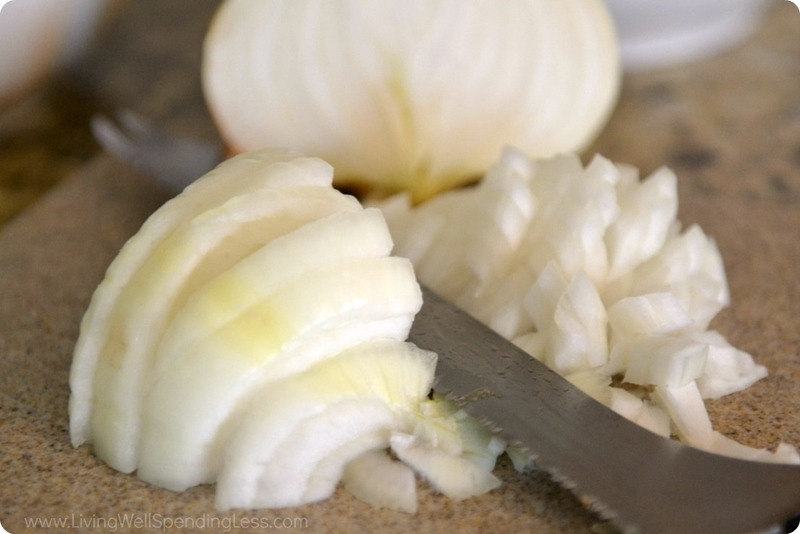 Mince or crush garlic in garlic press. 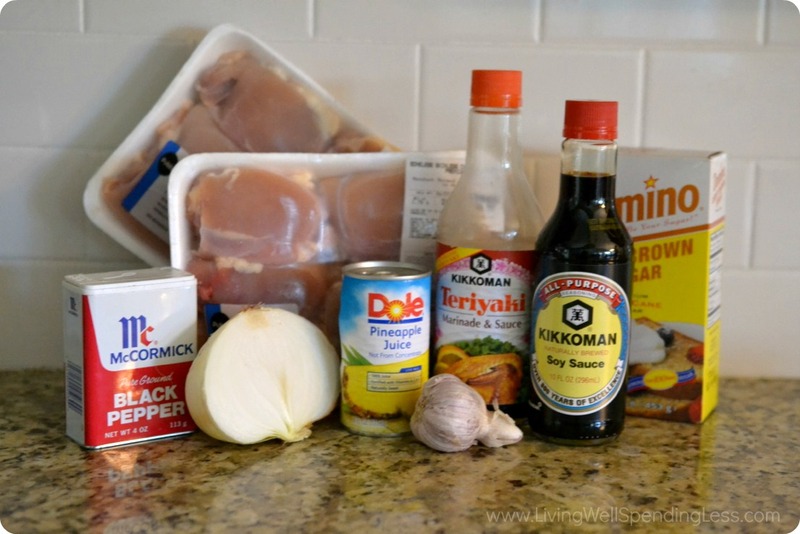 Divide chicken into two bags of marinade; let marinate for at least 30 minutes or longer, or press out air from bag and freeze. Thaw if frozen. Grill 6-8 minutes per side, basting with additional marinade, if desired. What’s your favorite freezer friendly recipe? I grilled something similar the other day and made it into a sandwich – best thing ever! What a yummy and quick recipe! 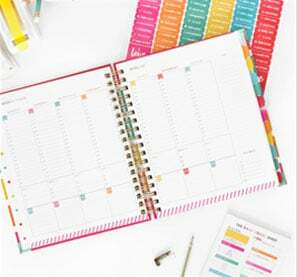 Perfect for those on the go with little time for meal prep. Thanks for sharing. Thank you – this was wonderful!! Made this on Sunday, slightly modified – not much of a griller. 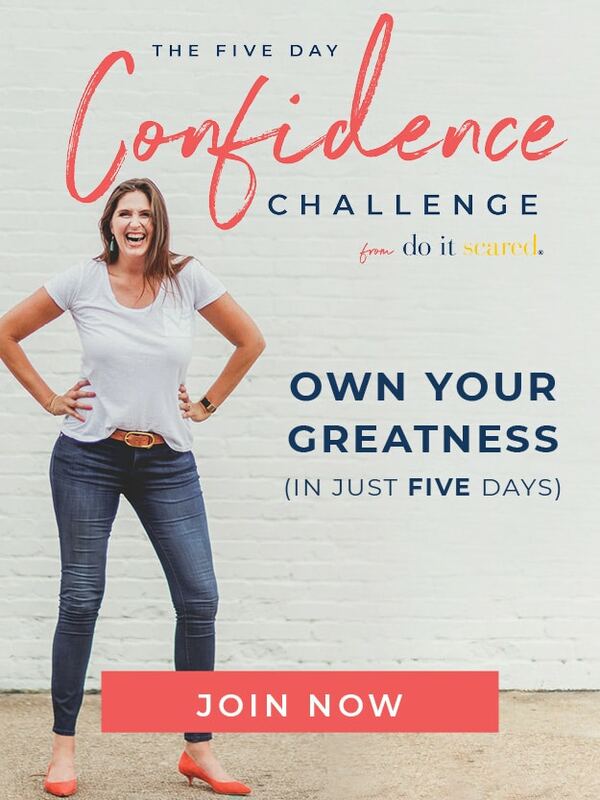 I used a crockpot but it was so easy! 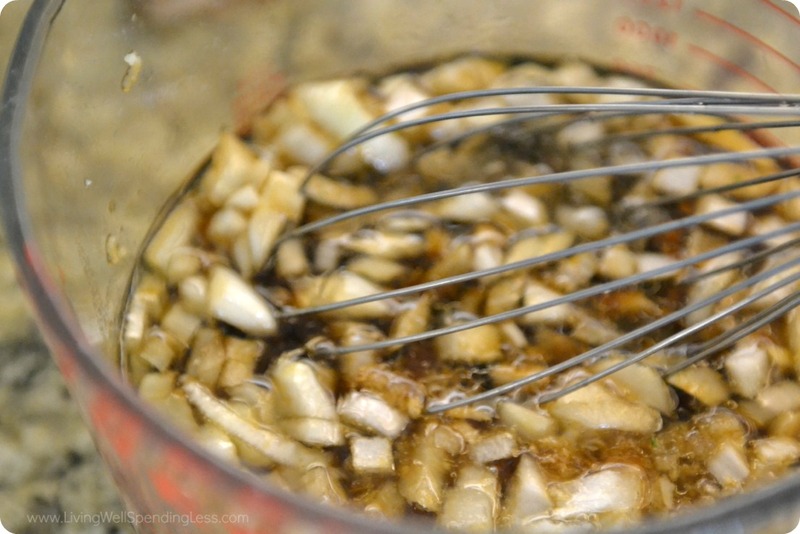 I added low sodium chicken broth and it came out fantastic -it made yummy sauce for rice & veggies. Making this one again soon. Thanks! Hi! I want to make these in a crockpot also. How long did you have them in for? was either room temp stuff or just cold out of fridge not frozen. I just eyeballed it so cant give specific amount of broth. What would you think about scattering slivered almonds over the finished product? This has easily become my family’s favorite way to have chicken!! Both my husband and girls have not been huge fans of grilled chicken because it can get dry but this is so moist and tasty! Before we barely finish 2 chicken breasts for 2 adults, a 7 and 3 year old but now we finish 2 and everyone is asking for more!!! Thank you! !